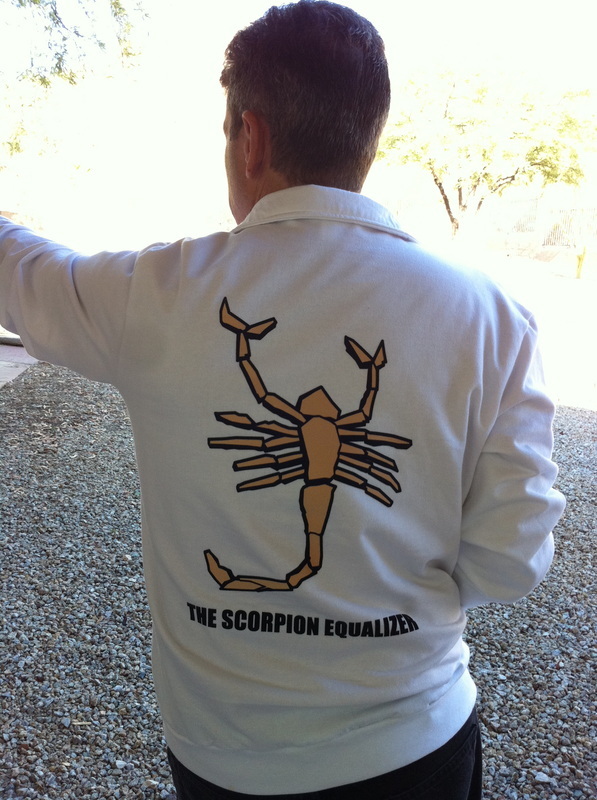 THE SCORPION EQUALIZER WHITE JACKET IS SHIPPING NOW! 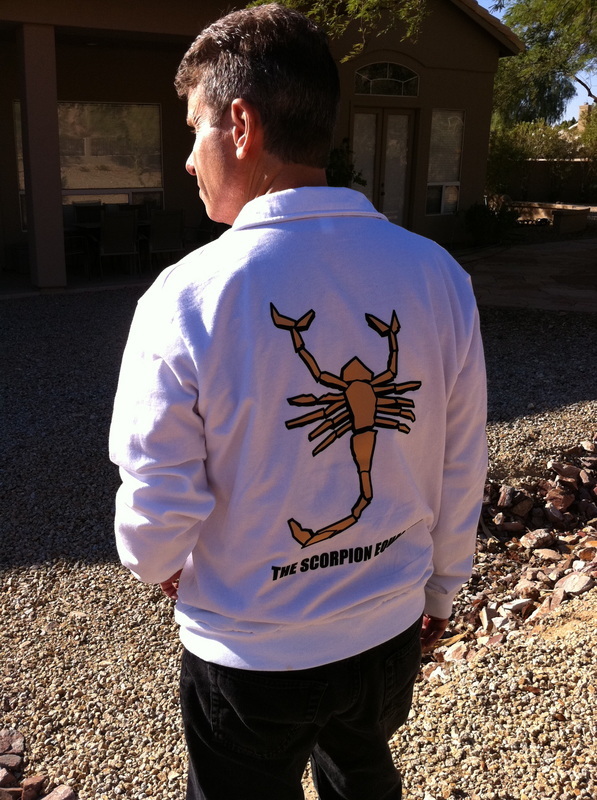 Looking For A White Scorpion Jacket? Want To Dress Up Like Ryan Gosling For Halloween? Don't Want to Wait Over Two Months For A Jacket? The perfect combination of sporty and useful.